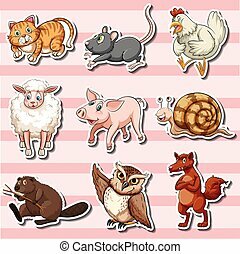 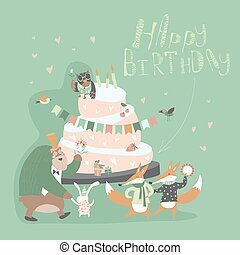 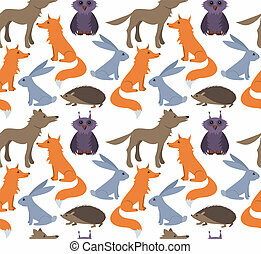 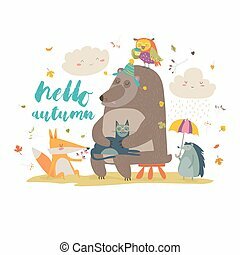 Seamless background with owls and foxes. 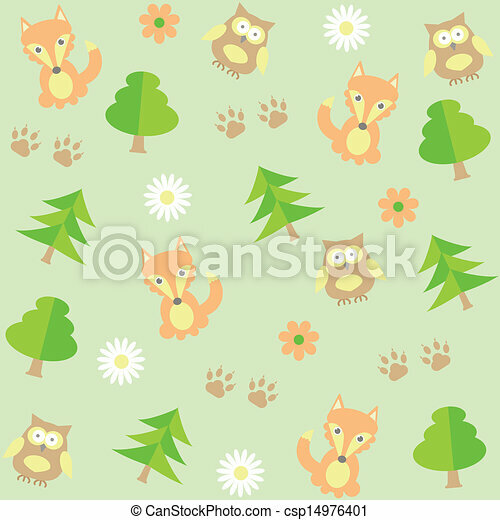 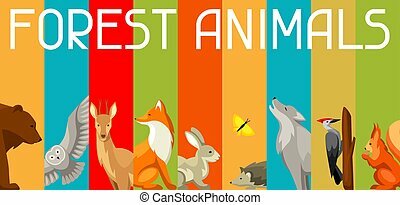 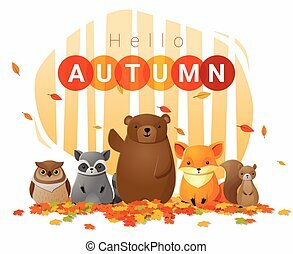 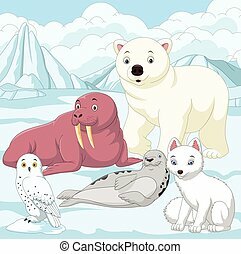 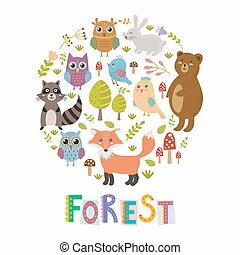 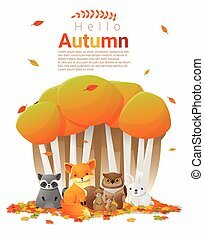 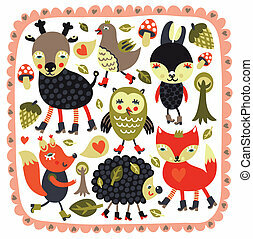 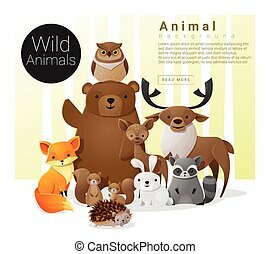 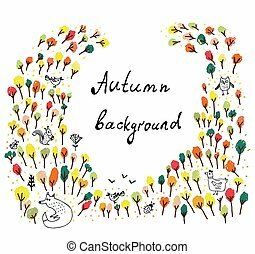 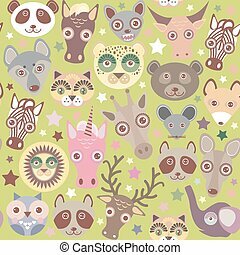 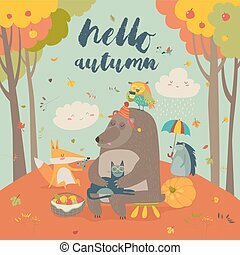 Background with woodland forest animals and birds. 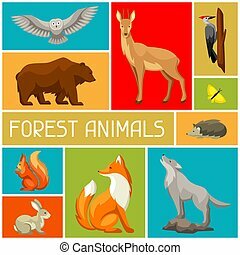 Stylized illustration.